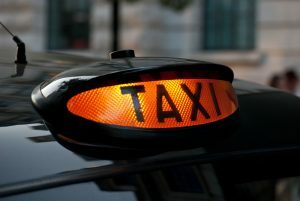 We provide a comprehensive taxi licensing law service. This includes all advice and representation from an initial complaint or summons to attend your local committee to appeals conducted in the Magistrates’, Crown and High Courts of England and Wales. Our professional advocates undertake licensing work daily and We represent many private hire and hackney drivers nationwide. In fact, we are the official solicitors for several private hire and hackney carriage associations. All work is conducted on behalf of drivers, operators and associations. We offer a flexible payment policy. A quote for our services will be provided free of charge and we accept payment in instalments. If you have a licensing query and need advice and representation from a licensing expert, call us now: 0121 520 3599.